Personalized coaching can help anyone from a new sales person, to a seasoned rep needing refresher training or a fresh perspective. We take the time to get to know who they are and what drives them, so we can point them in the appropriate direction based on the goals of the company. You don’t always have to change the person or process completely, you need to find the areas of opportunity and focus on specific solutions. Mutuality is the focus. We establish a win for the company, a win for the sales person, and a win for the customer. Join us for these upcoming workshops. 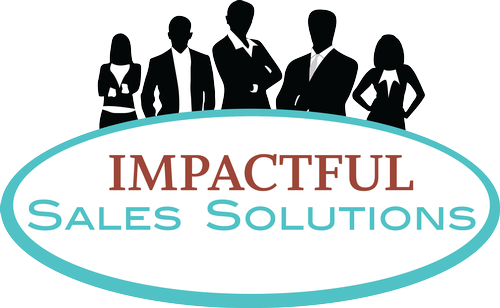 We will talk about how to prepare for a sales call, image and message will be discussed. What are the important items you need to focus on before a sale. Where and how to prospect. We will learn about appropriate ways to communicate. Active Listening, mirroring and confidence will be a focus. We will learn how and when to ask appropriate questions. Objections will be discussed. Product presentations will be practiced. We will also talk about how to ask for a sale, when it’s appropriate. How to refer and why.